Size: 3.89 x 2.99 mt. Kurdish people live from the large area stretching from east Anatolia in the west, to Iran in the east. 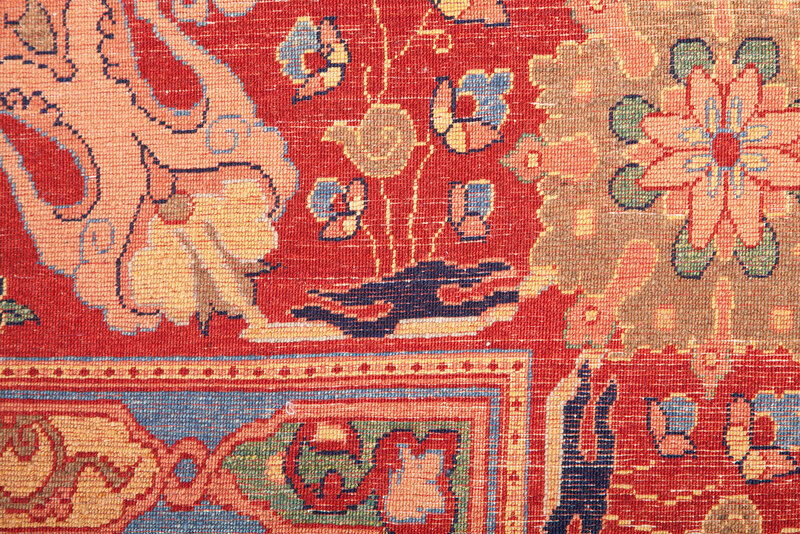 But the rugs produced by Kurds in all these regions all have a set of qualities that connect them to one another. The materials are the finest nature offers, the lanolin rich, hand spun wool. Kurdish weavers use medallion and geometric patterns. However, far more popular are; the all over floral trees, flowers and rich vibrant colors. 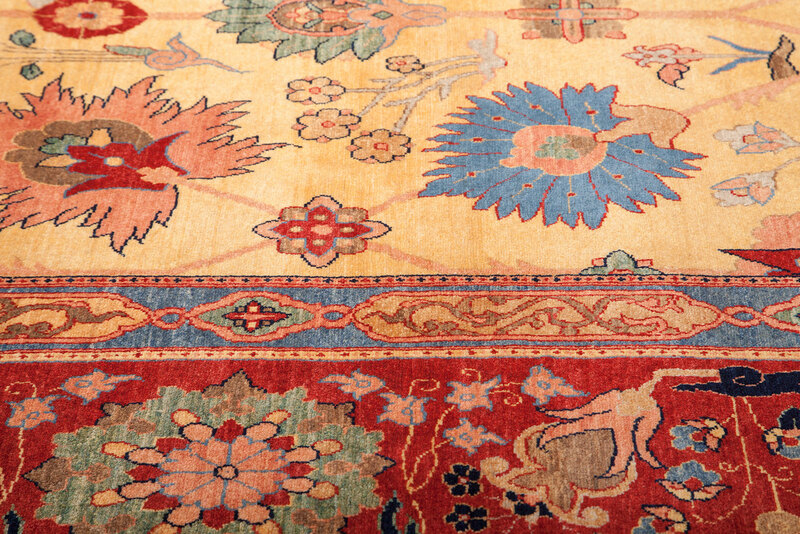 A beautiful composition and intricate detailing make these carpets work well with both traditional and transitional home decors. Chuwal rug collection is inspired by Nomad's utilitarian saddlebag. These beautiful rugs today are ..
Qashqai Rugs woven by the nomads of the Zagros Mountain region in southwest Iran. The fields of thei..
Kurdish people live from the large area stretching from east Anatolia in the west, to Iran in the ea.. These outstanding rugs have a different style. 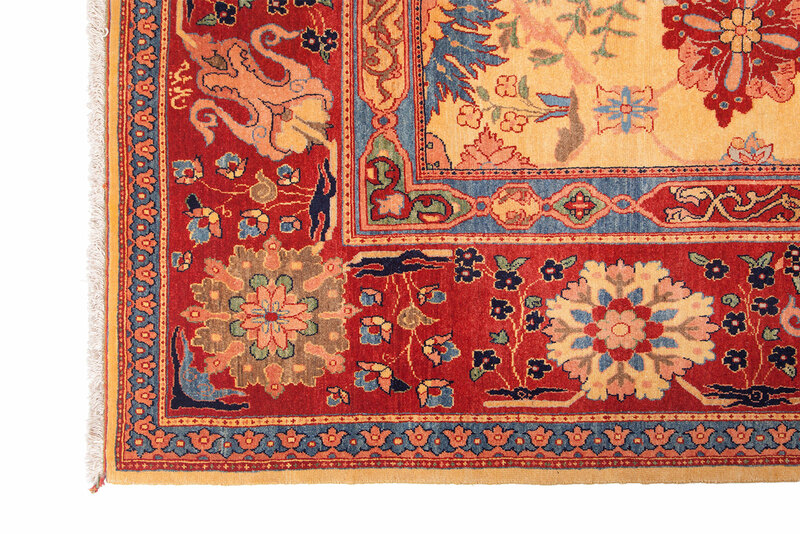 While the main motifs and details appear east Asian, .. 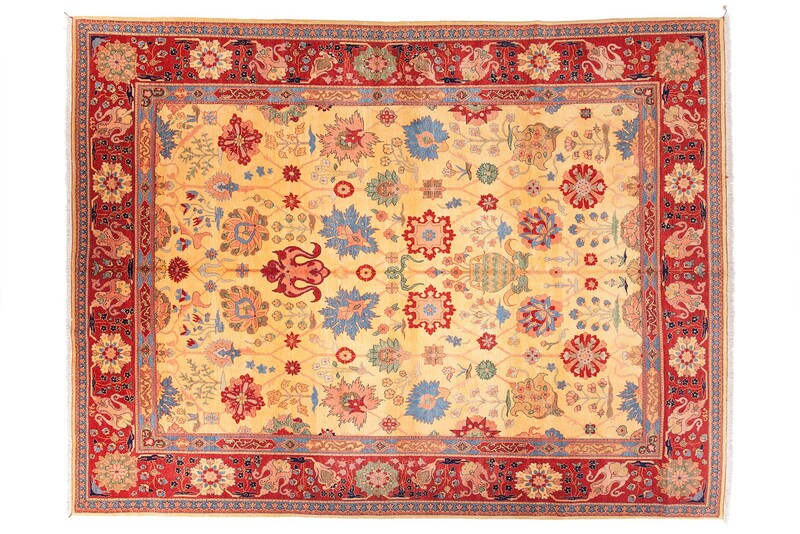 This exciting and unique carpet is hand knotted by artisan weavers, using good quality local wool ya..
Bakhtiari rugs are woven in central and southern part of Iran by villagers and nomads of the area. T..